Aug 5th, 6th & 7th @ 6.30pm. 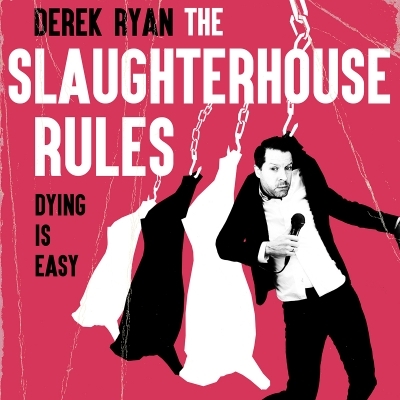 Irish comedian Derek Ryan has a respectable amount of near-death experience. He’s worked in abattoirs and graveyards. He’s past the half-way mark, so he’s more dead than alive… and he’s from a country obsessed with the subject. In his 3rd solo show, he presents his own lighthearted take on the Big D. It’s much, much cheerier than it sounds.